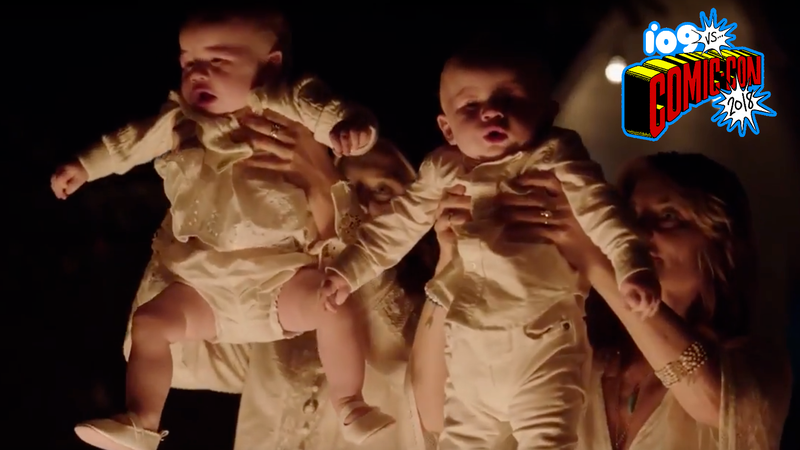 Riverdale Season 3 Trailer From Comic-Con Has...Babies? Yes, this is from the new Riverdale trailer. Really. Ah, small-town life. What with its watering holes, simple ambitions, young love... Not to mention the serial killers, dark conspiracies, and, uh... what looks very, very much like human sacrifice. At least, if you’re in Riverdale. The newest teaser for season three isn’t all that new—most of it is reused footage from the second season, setting the stakes for the increasingly absurd drama of the CW’s standout teen soap. And the new footage feels pretty normal at first. Oh, Archie’s got his car working! The gang’s going to the watering hole! What fun! Until the very end, where the camera creeps up on what appears to be... a sacrificial ritual of some sort? Involving babies? Riverdale?? What are you doing?? ?